WELCOME TO OUR ELEVENTH YEAR OF DAVIE BRONCOS LACROSSE! Davie Youth Lacrosse Foundation, Inc. is a non-profit organization created to promote the development of a youth lacrosse program in the Town of Davie, Florida. The American Indians invented it, the Canadians made it their National Sport, and the youth of America have made it the fastest growing youth sport in the nation. Nicknamed The Fastest Sport on Two Feet, lacrosse has infectiously made its way from the hot beds of New York and Maryland to all parts of the United States and many parts of the world. Top-level college programs are fielding players from Ohio, Texas, Colorado, California, and even Florida. The charge has been led by the private schools in the area, such as 16-time State Champion St. Andrews School in Boca Raton and perennial powers Gulliver Prep and Pine Crest. Other high school programs have been popping up prolifically throughout the state. The demand has driven the Florida High School Athletic Association to officially “sanction” the sport of lacrosse and Broward, Dade, Palm Beach and Martin Counties are all on board. Varsity programs now exist in many of Florida’s high schools including local high schools such as St. Thomas, Archbishop McCarthy, South Plantation, American Heritage, Western, Cypress Bay, Pine Crest, West Broward, Cooper City, Pines Charter, Plantation, Flanagan, and Piper. 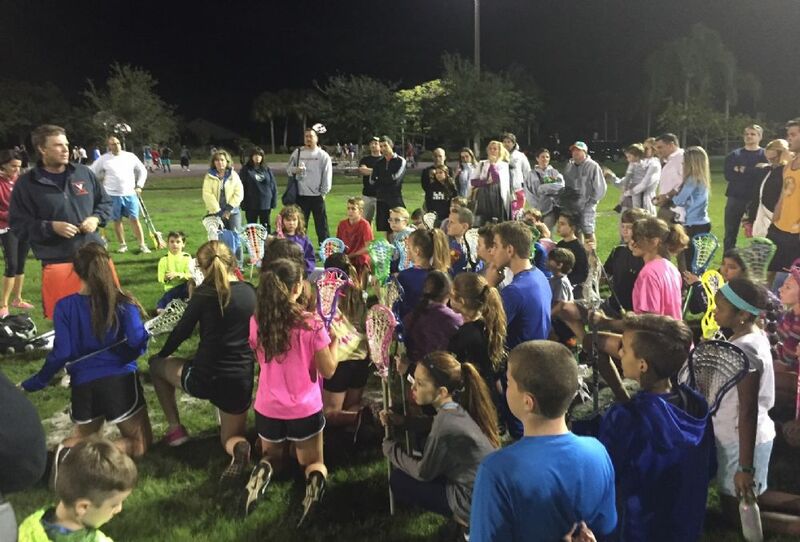 The program is organized and run by the Davie Youth Lacrosse Foundation, Inc., a 501.c.3 charitable organization. 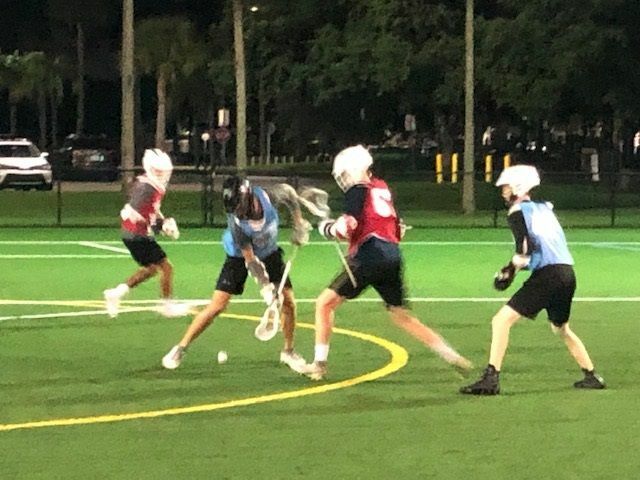 Davie Youth Lacrosse is a "travel" recreation program with focus on giving players of all skill levels a quality learning experience and lots of fun playing lacrosse. The players will be taught improved agility, conditioning, team work and respect for the game and other players as well as the finer points of playing lacrosse. Our season runs from late January to the end of April. We will field both boys and girls teams, Kindergarten through 9th grade. Practices are 2 nights per week with games on Saturdays. See our online video training sessions available on our How To Play page. Be sure to choose your skill level on top Beginner, Intermediate, or Advanced. These are great video shorts that can teach you fundamentals and finer points of the game. 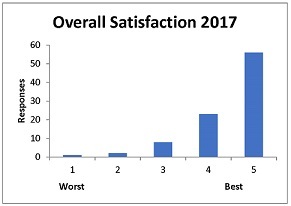 Equal game play time in our program is not guaranteed but rather earned through attendance at practice and effort displayed in practice and games. Skill or talent level is not used as the basis for game play time, except possibly during the last few minutes of a close game or during overtime. The full policy can be found here. 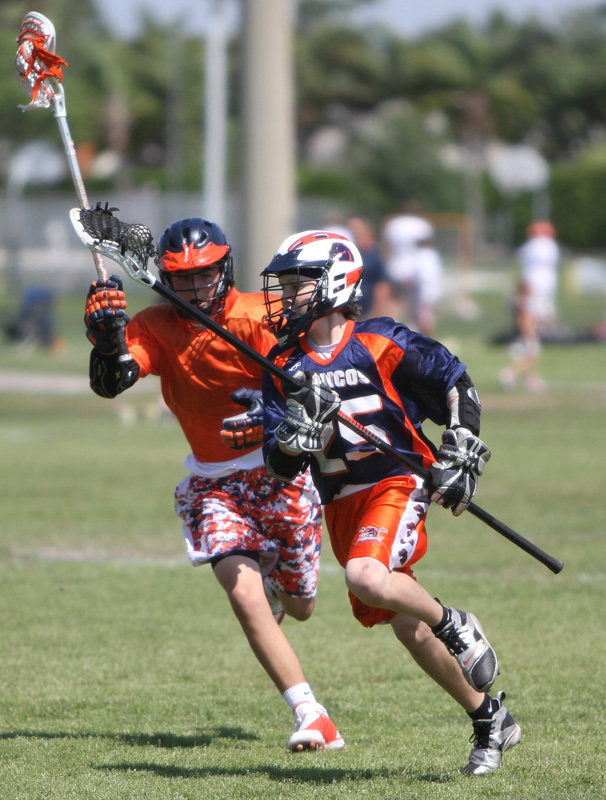 Broward Lacrosse Advantage runs the Davie Summer Lacrosse League from May 30-June 29 at Bamford. Click HERE for information and registration. Davie Broncos once again showed great form in the 3rd Annual SFYLL All Star Tournament. Our U11 All Stars finished as Champions and our U13 All Stars took 2nd place. Davie Broncos once again showed great form in the 2nd Annual SFYLL All Star Tournament. Our U11 All Stars finished as Champions and our U13 All Stars took 2nd place. In a tournament over 2 Sundays the 2014 Davie U13 All Stars defeated Delray 7-6 in the Championship game to become South Florida Youth Lacrosse League's inaugural U13 Champions. Our U11 All Stars finished 3rd in the league tournament.